The seat is among the 18 seats where voting will be held in the first phase of state assembly elections November 12. 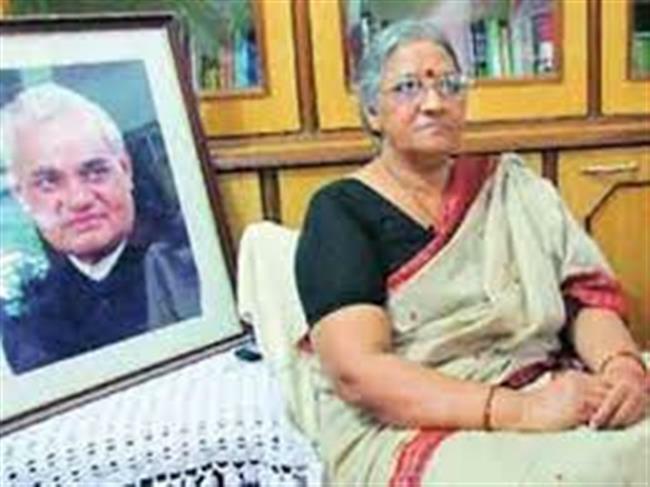 The Congress Monday said it will field former prime minister Atal Bihari Vajpayee’s niece Karuna Shukla against Chhattisgarh chief minister Raman Singh in Rajnandangaon seat. Shukla’s name was among the six candidates Congress announced for the first phase of polls. The party had announced 12 candidates earlier. Shukla, a former Lok Sabha MP, had joined the Congress ahead of the 2014 general elections.